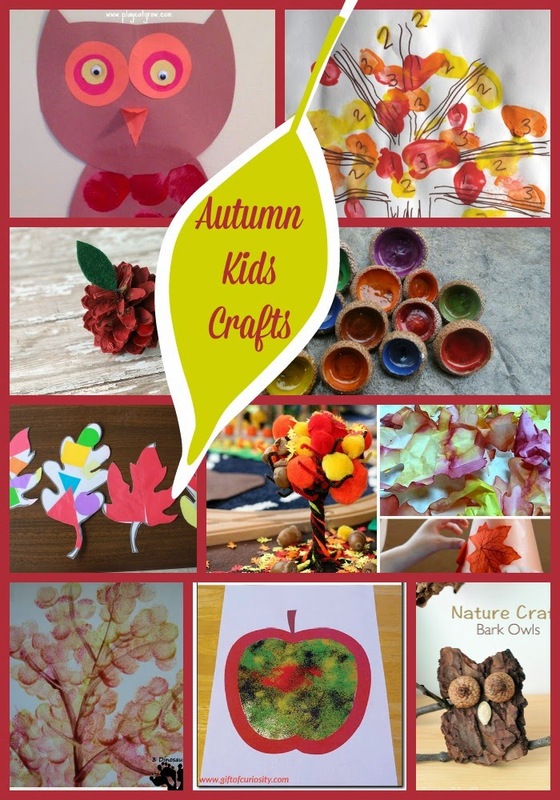 My Autumn Craft Features This Week! 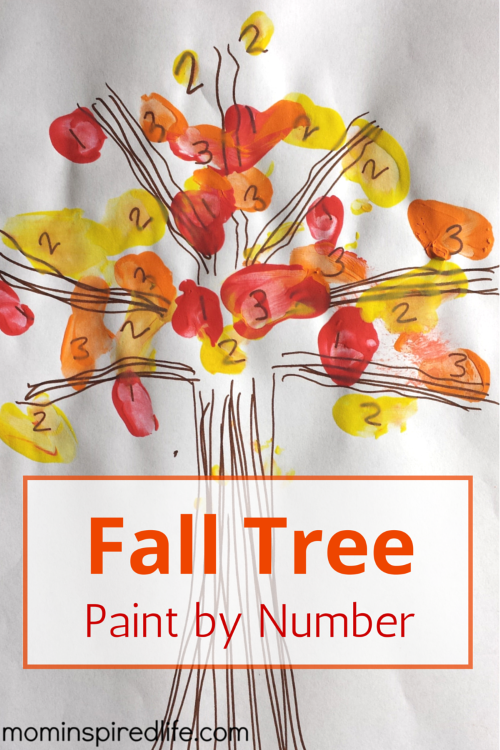 Mom Inspired Life made a fun Paint by Number Fall Tree! 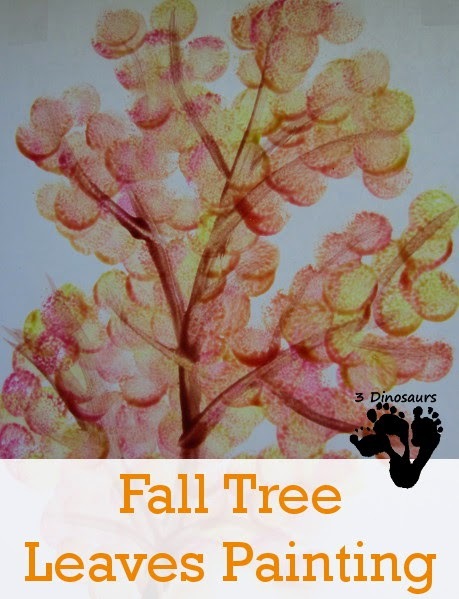 3 Dinosaurs sponge painted the Leaves on their Fall Tree! 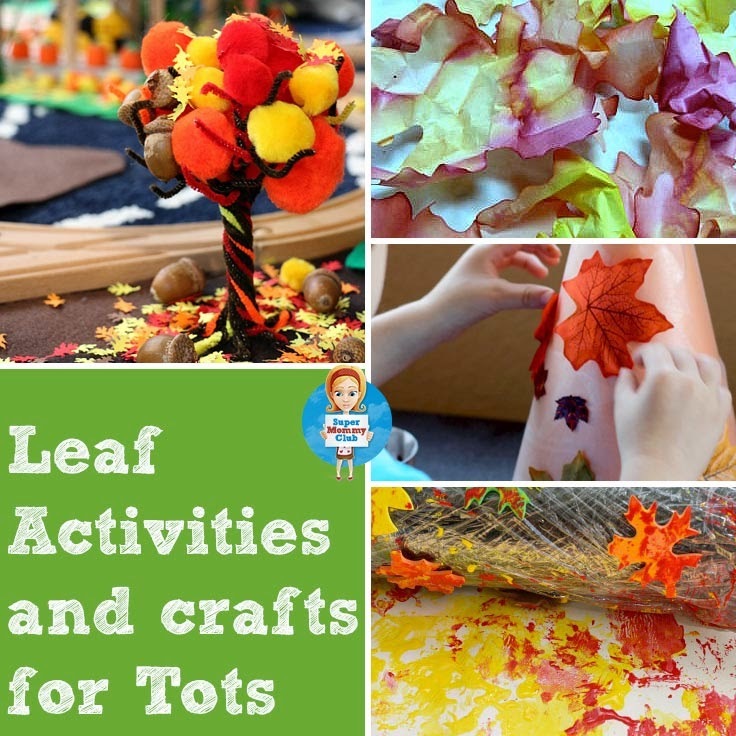 Super Mommy Club has a great collection of Leaf Crafts! 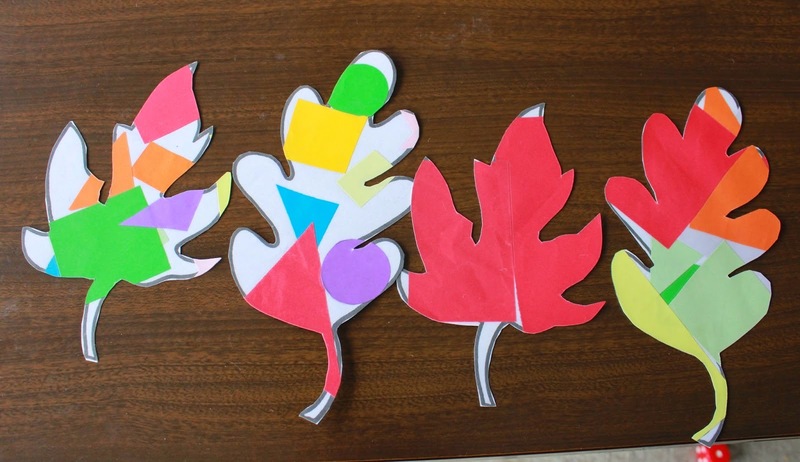 SAHM I Am made these simple yet cute leaves! 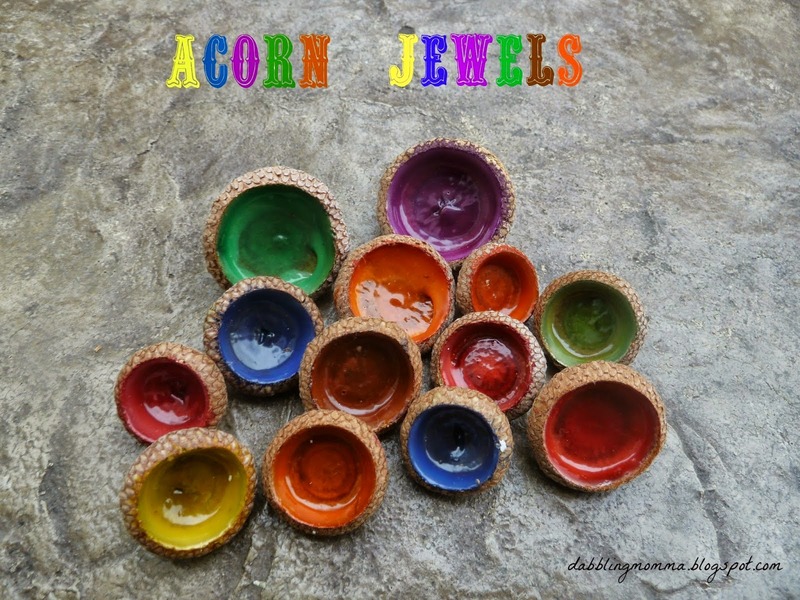 Dabbling Momma dressed up Acorn Caps! 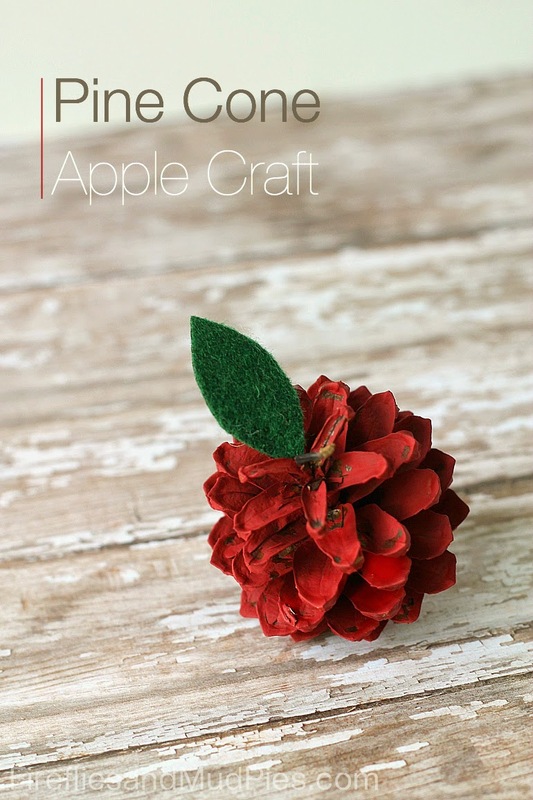 Fireflies and Mudpies turned a Pine Cone into an Apple! 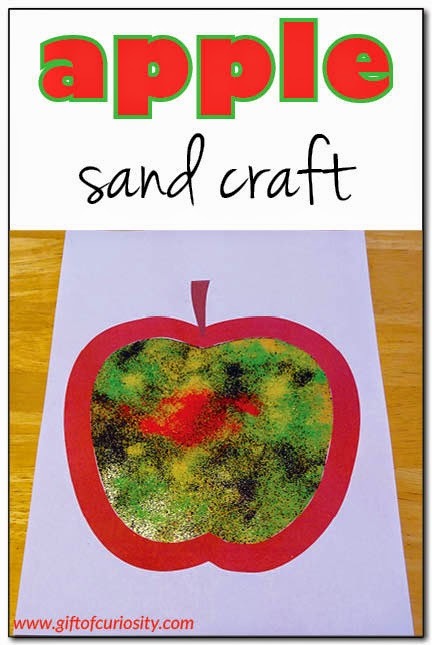 Gift of Curiosity created this beautiful Apple with Sand! 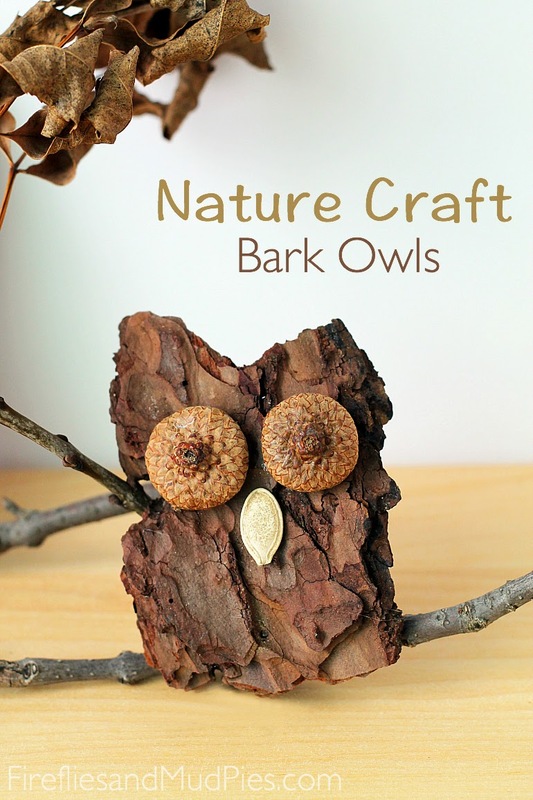 Fireflies and Mudpies used natural items to make this cute Owl! 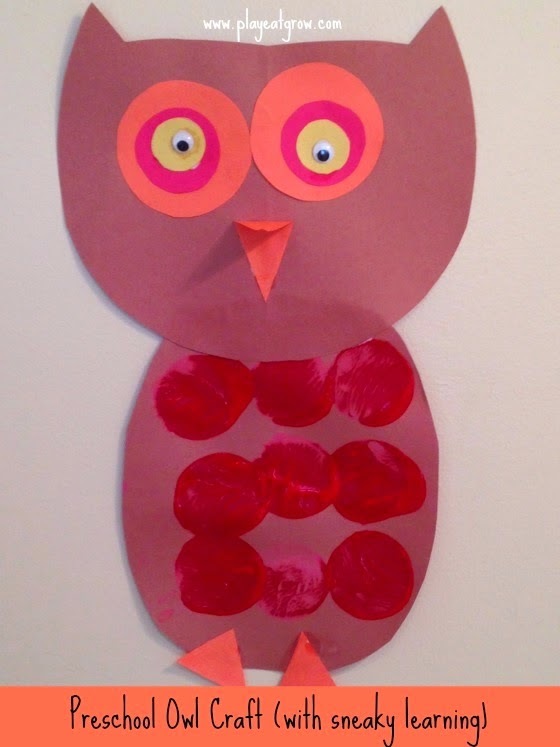 Play Eat Grow practiced shapes and sizes with this cute Owl! 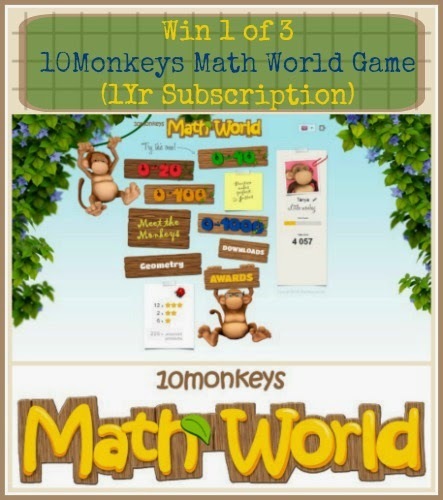 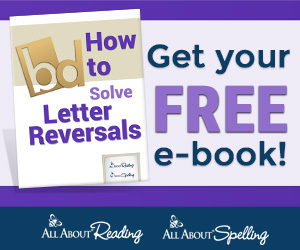 This week we are giving away 3 - 1 Year Subscriptions to 10 Monkeys Math World! 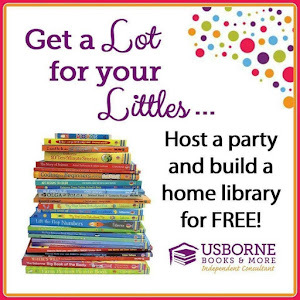 To read the full review head over to Crystal's Tiny Treasures!